Welcome to the 2nd Association of Video Pedagogies Conference (AVPC). 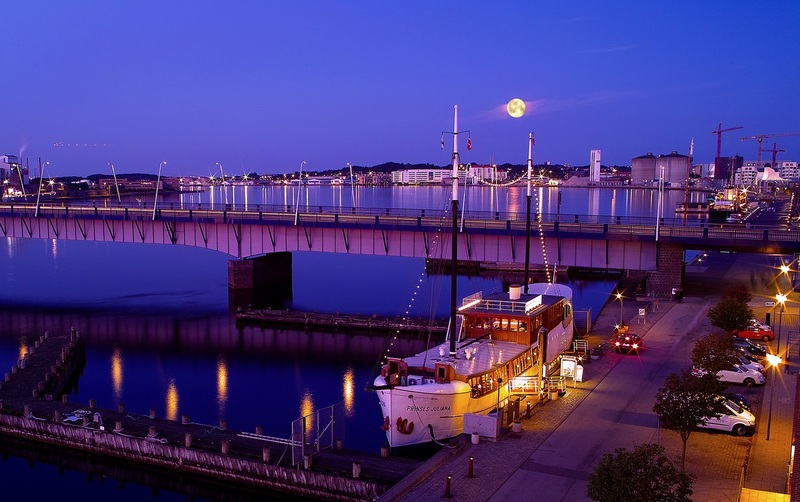 Aalborg University is proud to host the AVP Conference and we are looking forward to welcoming you in Denmark, Aalborg on June 17-18, 2017. The topics of the conference aim to be of relevance to researchers and practitioners working with video and visual media with an overall aim to reflect on different approaches to working with visual material in teaching and research and provide a forum to explore the perspectives on context, design, methods and analysis. We are looking forward to meeting with you in June 2017. On June 16th we will host a pre-conference workshop for Ph.D. students and interested researchers. The workshop will be lead by professor Sigrid Norris. 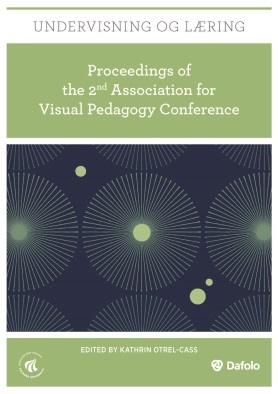 The Association for Visual Pedagogies is the learned society set up to advance the aims of the Video Journal of Education and Pedagogy and to complement it with an emphasis on the wider agenda concerning visual pedagogies including a focus on visualization methodologies and the philosophy of visual culture, video ethics especially involving children, and aspects of video production and its pedagogy. The Video Journal of Education and Pedagogy represents a new movement in academic publishing by establishing the first video journal in the field of education and an open access database of video articles that captures the latest developments in educational practice, including teacher education, classroom teacher and child observation. The journal provides a database of video articles that are dedicated to teaching and education fundamentals through easy to understand demonstrations. The journal uses the video medium and research on new visualization methodologies to provide structured interviews with leading researchers and scholars and a means of advancing philosophical approaches to the study of visuality in education and society. See the registration page for more information, or view the rates. Aalborg University, Rendsburggade 14 (CREATE), 9000 Aalborg, Denmark. Aalborg University, Kroghstræde 3, 9220 Aalborg, Denmark.